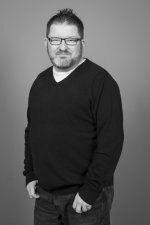 Blimey, I've been neglecting my poor Blog lately, and I can't believe it's been well over a year since my last "Songs That Remind Me Of My Childhood" post. 483 days to be precise. Anyhoo, there are a large number of songs that remind me of family walks from Leigh-on-Sea to Southend, mostly because we used to stop off at different pubs on the way, and most had the songs of the day playing over the speakers. This was around the mid to late 1980's where we'd jump on a Class 302 from Laindon, get off at Leigh-on-Sea, and stop for a quick drink at the Peterboat, Ye Olde Smack, and then onwards towards Southend-on-Sea with a quick stop at the Cliffs Pavilion for another bevvy - or in my case, another pint of orange squash!. 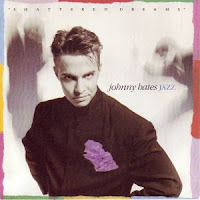 Shattered Dreams by Johnny Hates Jazz is one of those songs that was played a lot in those pubs. It was released in March 1987 and went straight to number 97 in the UK charts. Only through lots of airtime on the radio did it finally reach a deserving number 5 two months later.